SOURIAU - SUNBANK Connection Technologies offers a wide range of high reliability I/O (Input/Output) connectors, securing the link between equipment and electrical or fiber optic harnessing. 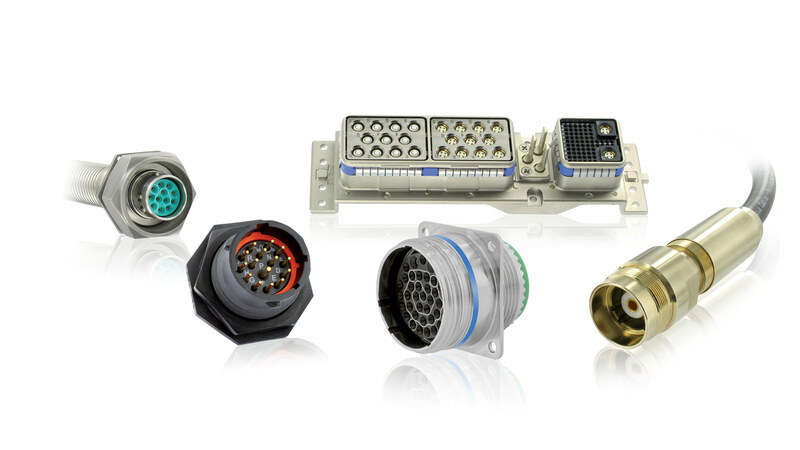 The SOURIAU brand has a large portfolio of circular and rectangular connectors and offers products qualified to international standards (MIL-DTL, EN, UL/IEC, etc.) as well as proprietary products to serve customers in aerospace and industrial markets. The SOURIAU brand connectors are reliable and designed for harsh environments and critical applications.